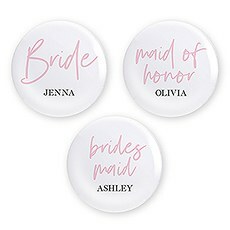 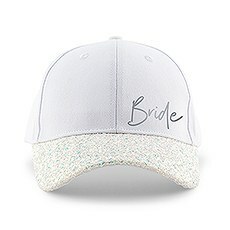 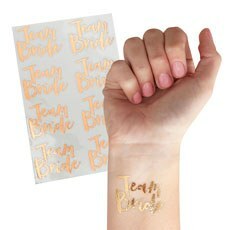 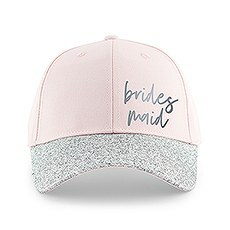 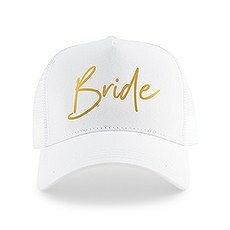 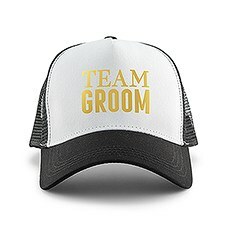 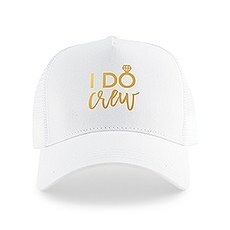 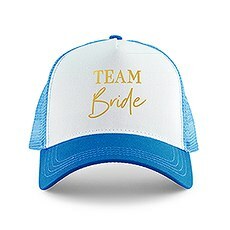 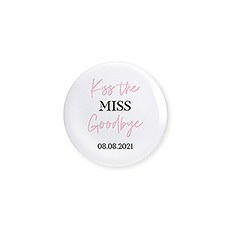 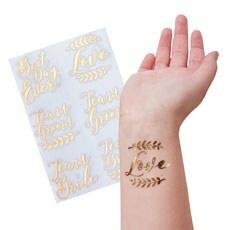 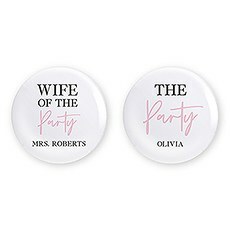 Make sure everybody knows who's a part of the #bridesquad with awesome bridal party accessories and apparel from the wedding experts at Weddingstar! 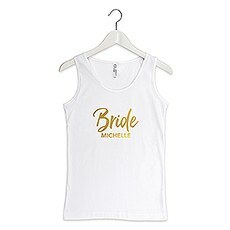 It doesn't matter if you're stocking up for the bachelorette party or want all your girls to be extra comfy on the day of the wedding, our selection of bridal party apparel is guaranteed to please. 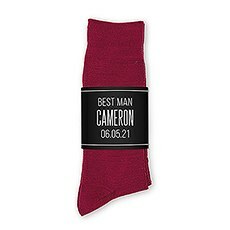 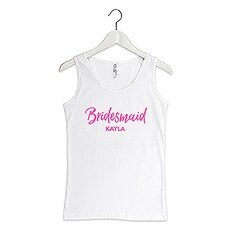 Make sure everyone has a cute, matching bridesmaid or groomsmen shirt for the wedding day to ensure that every photo op goes viral. 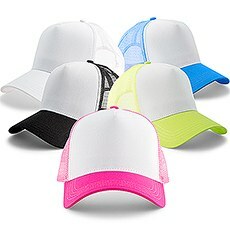 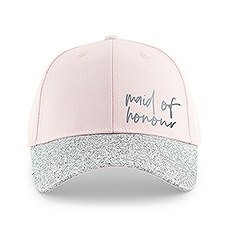 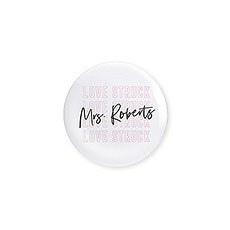 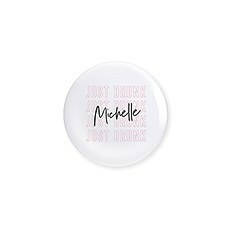 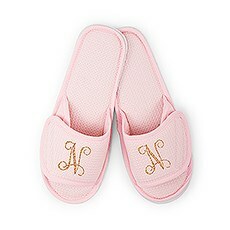 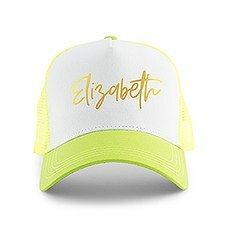 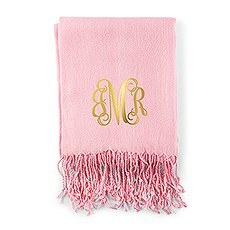 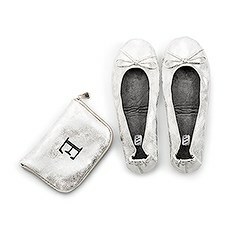 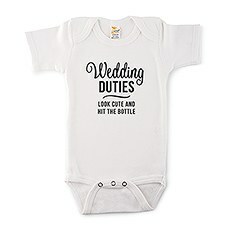 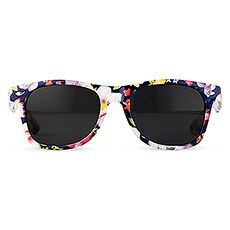 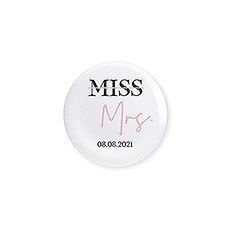 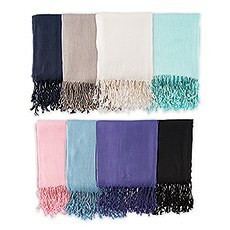 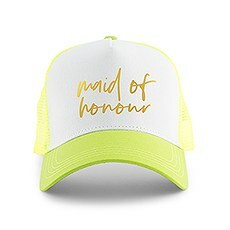 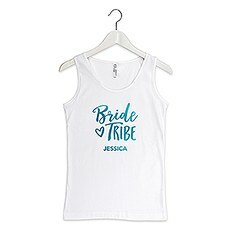 Our assortment includes bridal party shirts, tank tops, headbands, sunglasses, flip-flops, robes, pyjamas, flats and more.We've got gifts for bridal party members of all personalities here at Weddingstar. 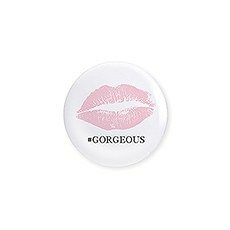 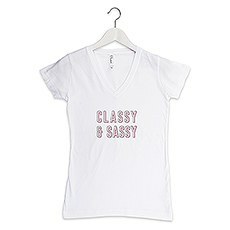 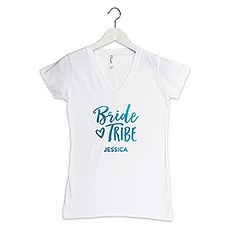 Shop our selection of trendy, personalized bridal party T-shirts - including some of the most stylish and flattering bridesmaids' V-necks you'll find anywhere - to ensure that your girl squad is properly outfitted with the best bridal party swag around. 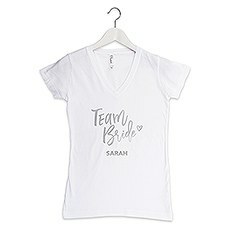 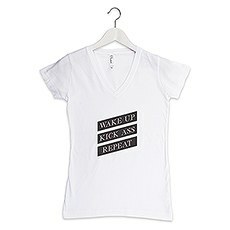 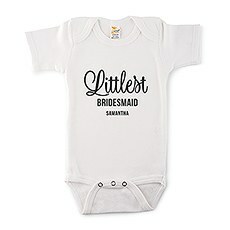 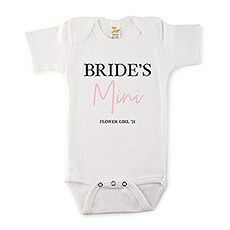 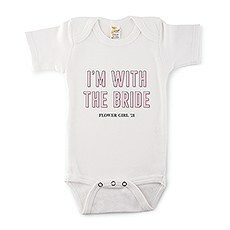 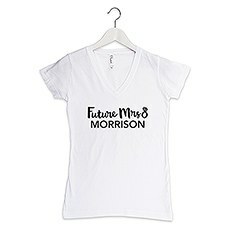 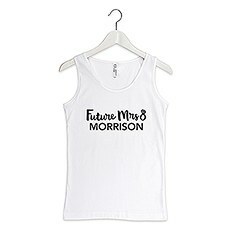 It wouldn't be a squad without the bride, and we've got tons of adorable bride T-shirts here for the lady in white. 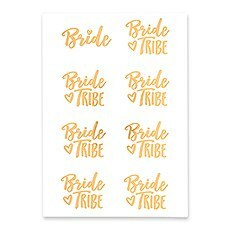 Summer bride tribes, fear not. 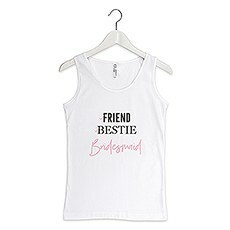 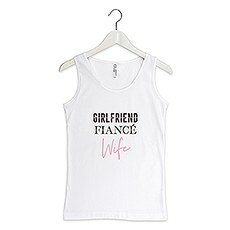 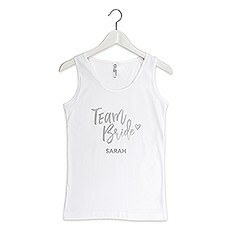 Check out our awesome assortment of comfy bridal party tank tops with fun phrases like "Team Bride" and "Bride Tribe" over your personalization.Want your ladies to rep team bride from head to toe? 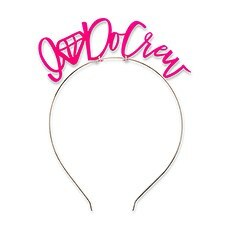 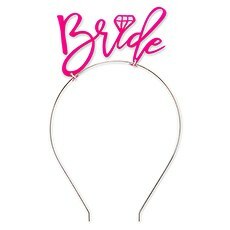 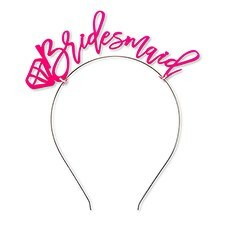 Make sure to check out our overflowing selection of bride and bridesmaid headbands that make super-fun and trendy bachelorette party favours and accessories. 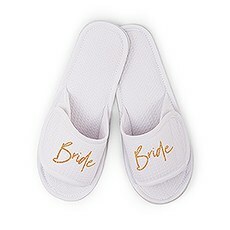 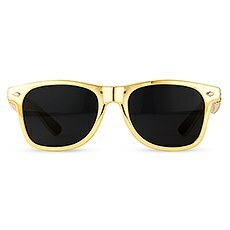 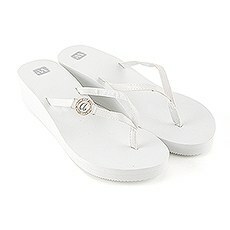 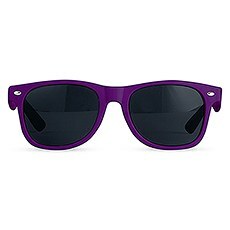 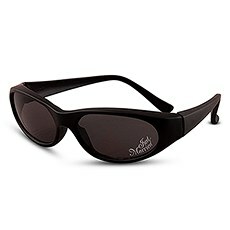 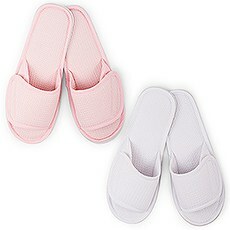 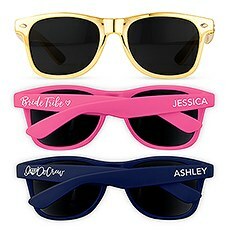 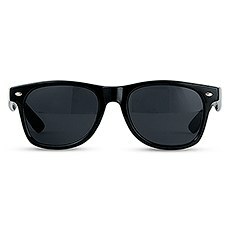 Our personalized flip-flops, foldable flats and sunglasses are also an awesome choice for brides who want to swag out the whole crew. 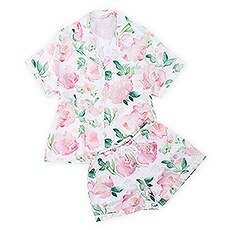 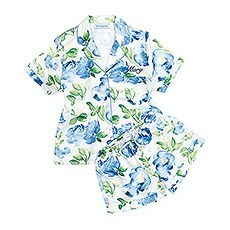 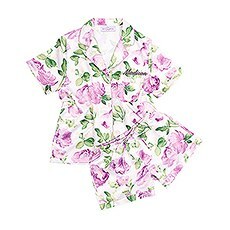 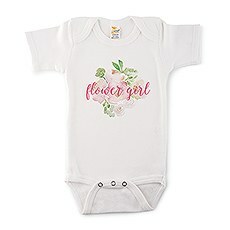 Make sure everyone is as comfy as can be on your bachelorette sleepover or the day of the wedding with our adorable, personalized pyjamas that create a sweet, unified look. 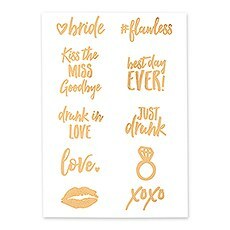 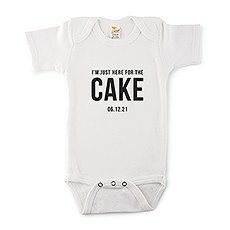 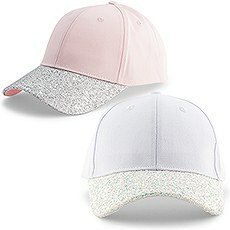 It's all here at Weddingstar!